They've actually hired through PowerToFly! Meet Michelle Ensey, who is Paylocity's newest Product Owner! Michelle says she was attracted to Paylocity because of their "core values... They have a remote workforce and manage it well - meaning that I feel confident about working remotely and being a valued member of the team. I'm able to balance my family and my career without having to sacrifice one for the other." 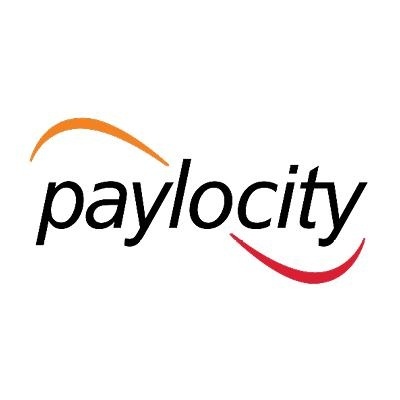 Keep reading to check out Paylocity's open roles! Our lean development process enables our small product oriented teams to innovate, collaborate and bring amazing features to market. Our talent anywhere philosophy nurtures a diverse and dynamic group of colleagues with a shared mission to make great products and have fun doing it. The User Experience Designer is an integral member of the UX organization and works directly with our product development team. S/he is responsible for closely partnering with UX front end developers, architects and product team partners by utilizing lean ux methodologies to build complex user interfaces. S/he should be a creative thinker and an expert problem solver who is passionate about enhancing the customer experience with elegant solutions. Additionally, s/he is responsible for contributing to and maintaining a comprehensive visual design system. This position requires commitment to exceptional results, a strong desire for continuous improvement, and the ability to build strong relationships within a multi-discipline team.